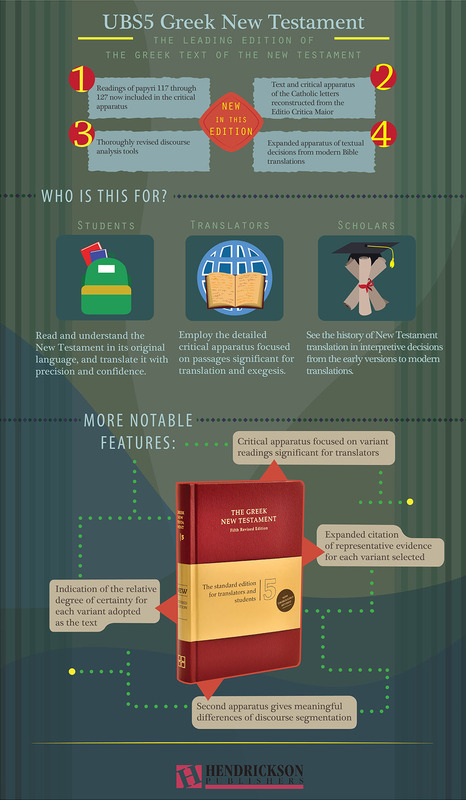 If you’re interested in the UBS5 Greek New Testament, you must read Abram’s excellent review! Thanks for this great review, Abram! Any chance you have compared it with the new Tyndale House GNT Reader’s Edition? You’re welcome, and thanks, Clare! I didn’t realize until last week that Tyndale put one out… I haven’t seen it, though. Brian Davidson (https://brianwdavidson.com) has one, though… not sure if he’ll be reviewing it or not. I’d like to check it out myself!